Part of the MANITOU Group, this US Company is a manufacturer of earthmoving machinery, well-known for its original product, the Skid-Steer Loader. It is currently the leading vendor of both the smallest and largest Skid-Steer Loaders in the market. 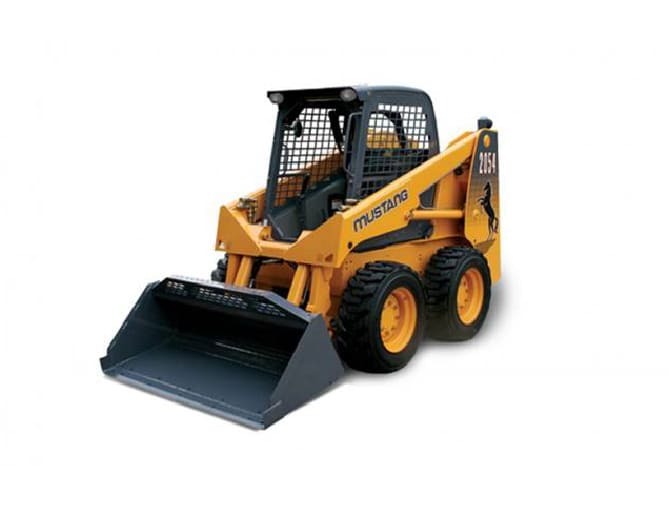 It manufactures both Wheeled and Crawler Skid-Steer Loaders, Articulated Loaders and Mini-excavators, all of the highest quality in both their components and the elements they manufacture themselves. Even though it is a US brand, thanks to the Manitou Group it is also performing very well in European markets.